Dubai:Etihad Airways said on Wednesday it has commenced legal proceedings in a London court against the administrators of Air Berlin. 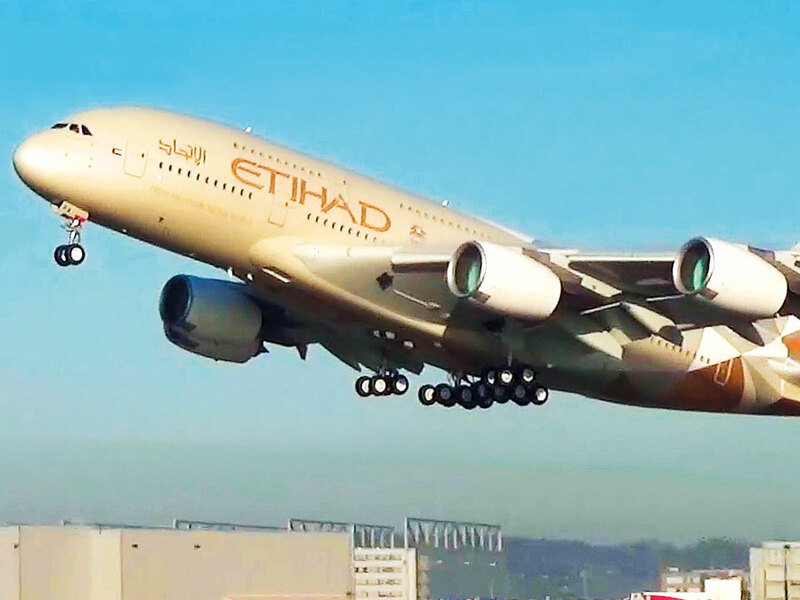 The move comes after Air Berlin’s administrators in December 2018 filed a case against Etihad, claiming up to €2 billion (Dh8.34 billion) in damages from the Abu Dhabi-based carrier for violation of obligations. The airline said it was confident it will prevail. Air Berlin’s insolvency administrator had sued Etihad in a Berlin court, saying that the carrier did not meet its financial obligations towards Air Berlin. Etihad had until the end of January to respond to that case, according to the German court. “Etihad seeks declaration of non-liability from the English court, as the court with exclusive jurisdiction over the dispute,” Etihad said. A company spokesperson explained via email that filing the case in Berlin was a “breach of a jurisdiction agreement between Etihad and Air Berlin,” under which the dispute is subject to English courts exclusively. “Since Etihad’s initial investment in Air Berlin as a UK public company, our relationship has been formally governed by the English law and has been subject to the jurisdiction of the English courts,” the spokesperson said.